The best cameramen at the Olympics are drones – Quartz. 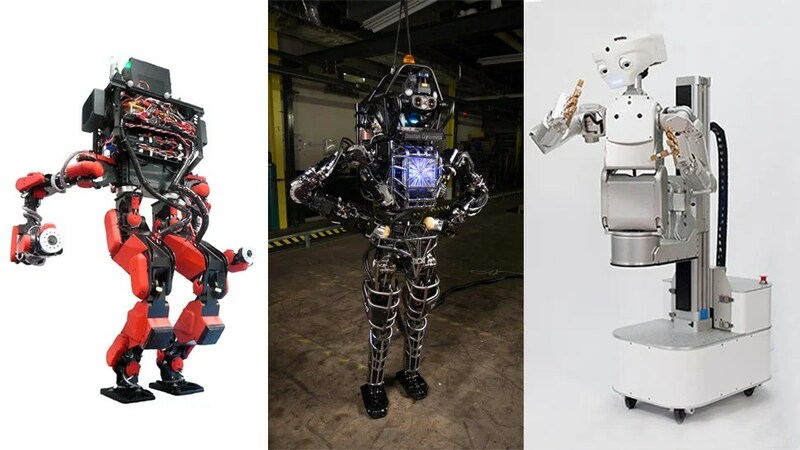 Meet Google’s Robot Army. It’s Growing. Meet Google’s Robot Army. It’s Growing.. This a collection of facts (allegedly) from Mental Floss magazine. They are quite amazing and, hopefully, true. Quick Study: Neuroscience: Crosswords don’t make you clever | The Economist. Sadly, Crosswords are no shortcut to brain development. Over and over we hear that exercise is the most important way to improve brain function. Second is diet. and third is social interaction. For the sedentary, overweight introverts among us (that’s me), this is not good news. Are the Stars You See in the Sky Already Dead? You’ve heard it said that looking into the night sky is like looking into history. Many of the stars you see, according to conventional wisdom, actually died many years ago. Actually this is not true. Mars Curiosity rover sings Happy Birthday, dares Earth to collect royalties | The Verge.